The only supplement of its kind with NDI notification from the FDA and GRAS designation. You’re not alone. 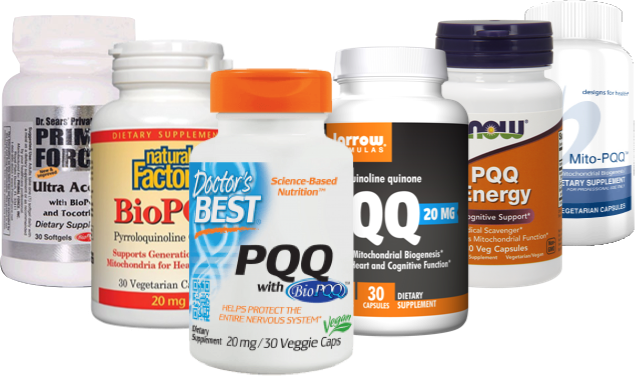 Interest in supplements to support brain health has risen dramatically in recent years. The global brain health supplements market is expected to reach $11.6 billion by 2024, up from $2.3 billion in 2015, reflecting significant consumer concerns about maintaining healthy brain function. Encouraging nerve growth and higher levels of mitochondria is important to your brain’s performance and longevity. 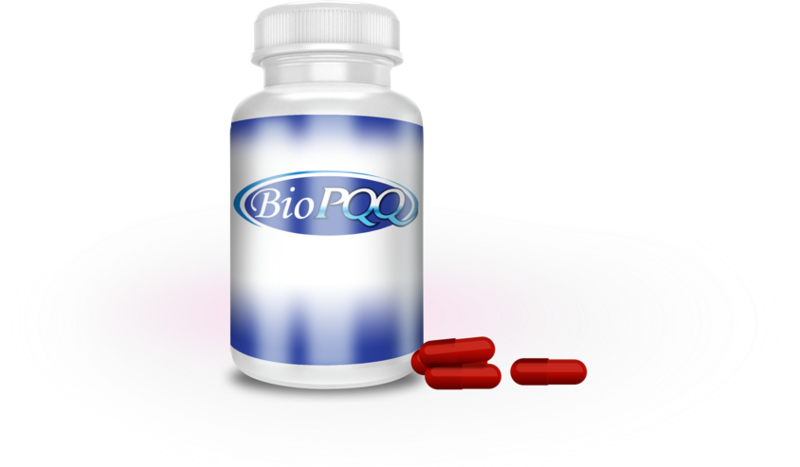 BioPQQ can help you get there.